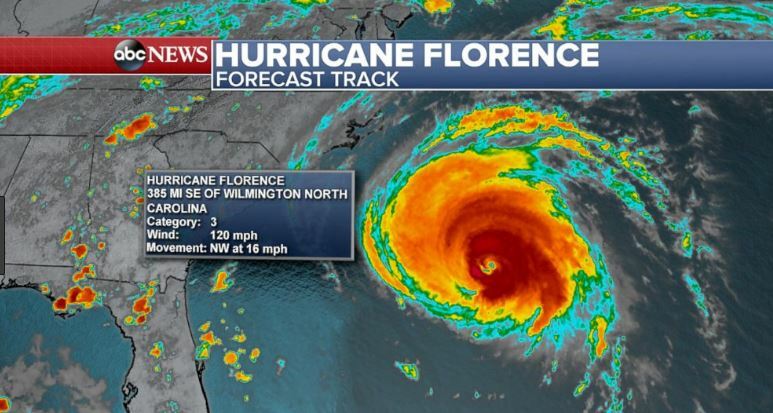 So, we had a visit from TD Florence (lost her hurricane status) and we got some gusty winds and 3″ of rain. All is well here in Greenville. Planting delayed. Back next week!